I’m not here to get into a debate about gun control. I’m not even here to talk about mass shootings in America. 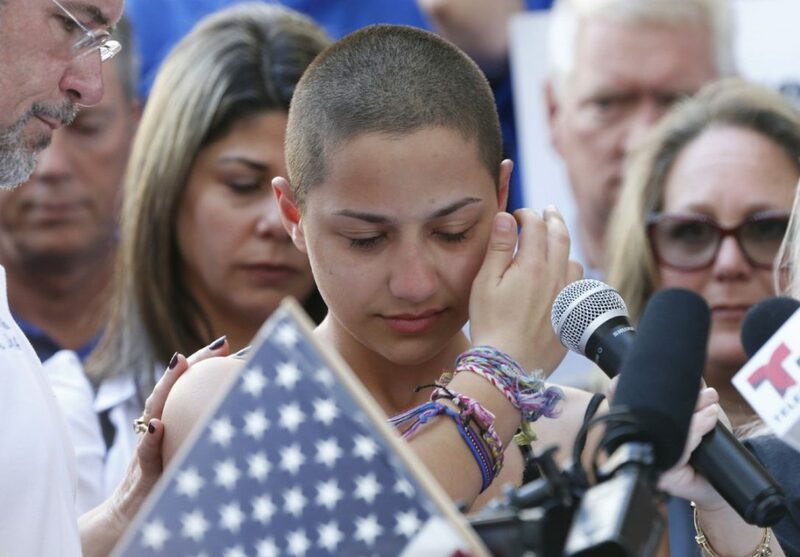 I am here, however, to applaud our children, our brave young people, and activists who organized the March on Our Lives, a student-led demonstration, that took place on March 24, 2018. I’m here as a parent because I know what it feels like to drop my child off at school and then use the length of the winding parking lot praying for her safety. I’m here because I’ve watched two institutions – the church and the schoolhouse – lose its sanctity. I’m here too because I know the exhaustion and skill it takes to get my three children organized to do one family activity and how much work it must have taken to get all of these students to show up with a united message. It must have been important to them. I’m here because as I watched bits of pieces on my smartphone, I was so happy to see the synchronized power of students and yet deeply saddened that it’s had to come to this. The temperature was brisk, but their message burned like a crackling fire. They were the teachers that day and we, the adults, received an F on our report card. They were doing what children do when the adults aren’t listening. But this time, they were doing it on a grand stage. When our children create a movement and call it ‘Marching for Our Lives”, they were telling us that we have failed them. And, if we were honest, we certainly have. I’m not sure what the next steps are, but I know on Saturday, our children lifted their voices and their cries for help were deafening. They were our leaders that day and rightfully so. Previous Post Good Morning, Monday!